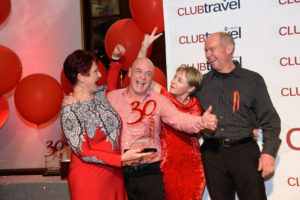 Club Travel hosted ‘The Red Night’ on Saturday, 15 July 2017 to celebrate 30 years in the industry at the iconic Southern Sun Cape Sun Hotel in the heart of the Cape Town CBD. 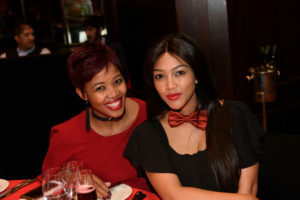 Guests and staff in attendance spared no effort when it came to dressing up for this prestigious event, each with their own interpretation of the theme ‘a touch of red’. 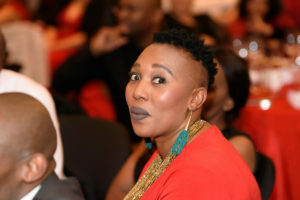 Master of Ceremonies Katlego Maboe, Cape Town comedian Dalin Oliver, DJ Ultra Mel as well as a surprise performance from a local Cape Minstrels Troop ensured that ‘The Red Night’ would be a night to remember and indeed made very sure that it was a celebration of a journey of 30 years and the people that have contributed to the success of Club Travel over the years. 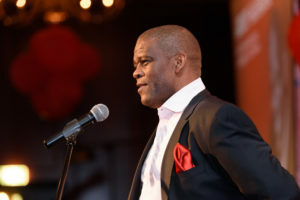 Speakers Jerry Mabena – Thebe Tourism CEO, Gary Mulder – Club Travel Financial Director, Rian Bornman – Managing Director FlightSite and Club Travel MD Wally Gaynor, took attendees on a journey through time which highlighted the humble beginnings of Club Travel in 1987 to the major multi-billion rand organisation it has become in the industry today. “The most important things in life are one’s health, family and friends” said Wally Gaynor and expressed that the success of Club Travel has been that it is a family and genuinely cares about the wellbeing of every single individual that is part of the organisation. The highlight of the evening was employees being acknowledged for long service as well as special awards for Exceptional Employee of the Year, Service Excellence and Directors’ Award. The moment was overflowing with so much emotion and many a tear was shed as recipients received 5, 10, 15, 20 and 30 years long service awards. Interesting was the revelation that when all the years of service is tallied collectively, the company boasts an accumulative service amount of 1050 years. The evening celebrated the Club Travel journey, from its humble beginnings to where it has grown and continues to grow. 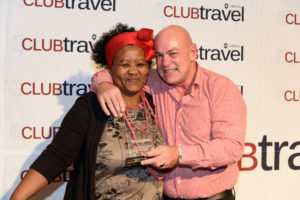 Congratulations Club Travel and here’s too many more successful years ahead.